Are you in the Elk Grove Village area? Education and experience don't count for much if you don't present yourself in a professional manner. Arrow Flow Company makes sure that every member of our staff always presents the image we want our company to have. In the world of business one needs to always focus on what is important. For us, what is important is our clients and their satisfaction. We owe our clients the continued success of our business in Elk Grove Village and it is for them that we make sure to never waver in our commitment to excellence. 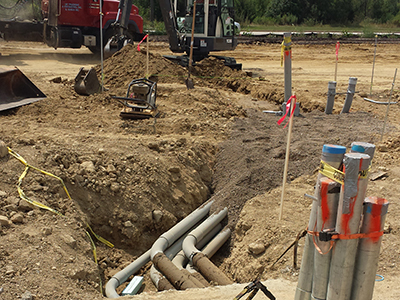 Before we perform any job or service for our Elk Grove Village clientele we map out a detailed plan to ensure that the work is done efficiently and with the expertise the people of Elk Grove Village have come to expect from Arrow Flow Company. Did you accidentally feel a jolt of electric current through your arm as you tried to turn off the water in the geyser? Did you just spot a few sparks fly off from the electric socket as you tried to plug in an iron box? Such cases are common from around the world and improper plugging in of electrical appliances shall cause even fire and burn down a house. On one side, our life revolves around the electrical appliances, and we cannot think of breathing in a home without electrical bulbs, washing machines, microwave ovens, stoves, and mixers and geysers or vacuum cleaners. You can name any appliance; it will be in your home and running on the electricity. However, if there is no provision in the house to plug in and use the appliance appropriately, then it is the time to call in the expert electricians to do the fixing. If you are based in Wood Dale, IL, then call the proficient electricians Wood Dale, IL based and they shall do everything to get the appliances running well in no time. Services that you might get from the experts: The modern-day electrical companies like Arrow Flow Co. offers expert services in several areas like Electrical, Mechanical, and Plumbing. 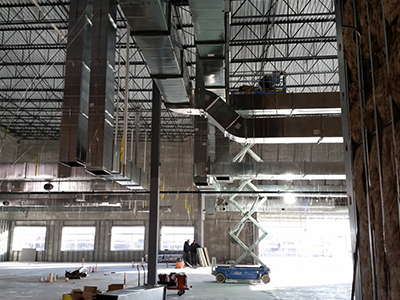 Every building under construction would need complete wiring and set up before any work begins. The wiring, the earthing, the maintenance services and the elevator functionality- everything is essential. 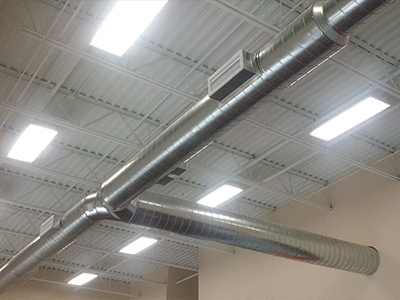 Commercial building construction would also require installation, maintenance, and of course emergency services from time to time. Even residential complexes would need these services. 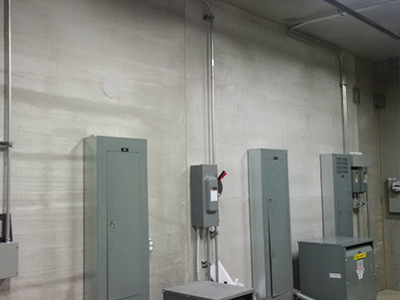 The Commercial industrial electricians Wood Dale, IL, would be able to come over on very short notice in times of emergency and even for repair or replacement services. What other services can one expect? 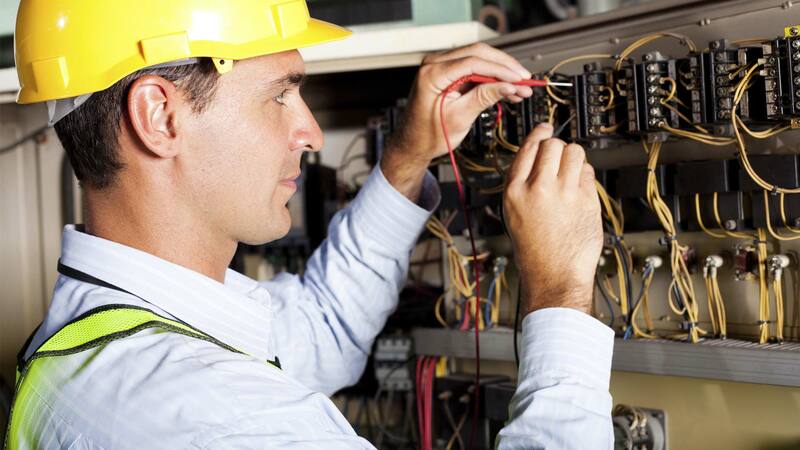 The Electricians Wood Dale, IL, based, shall also offer mechanical and plumbing services. From Piping process to installing and replacing hydronic systems, the company shall offer everything under the roof that shall cause great damage to the house or the building property. Many companies also offer the option of designing your own electrical or mechanical construction body. The electricians from the company shall be capable of bringing in uniformity in the structure by working in association with the engineers of the building too. This shall be some of the other services that the company offering to residential and commercial clients.